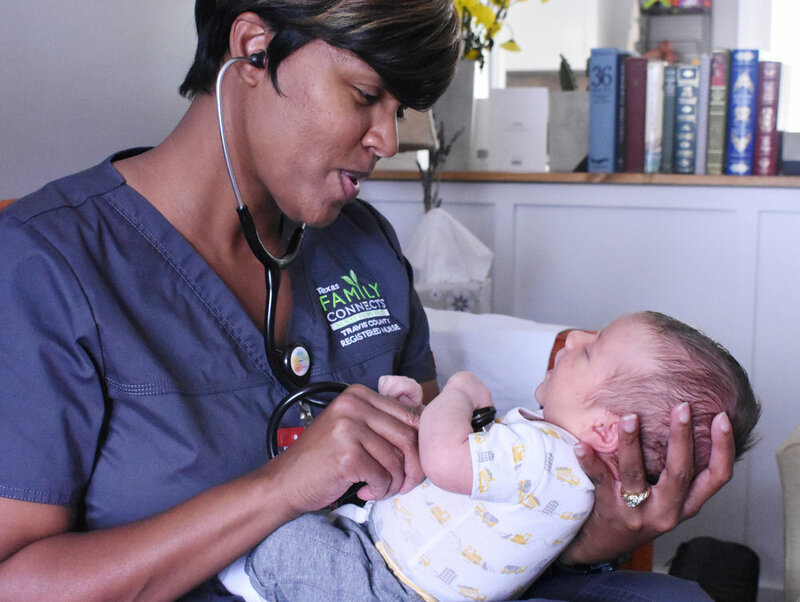 The Family Connects Texas program supports parents by linking nurses, community resources, and families. Our mission is to connect you with resources that nurture your whole family and support your child. It’s about planting seeds for the future. Together, we’re growing healthy babies! What can Family Connects Texas do for you? Babies don’t come with an instruction manual, so let Family Connects Texas fill in the gaps. Family Connects Texas an evidence-based program, rigorously evaluated and implemented across the United States. Find out more today.